The humble ginger nut – one England’s favorite biscuits’, and the biscuit with probably the least attractive and appetizing name. The ginger nut is a staple of most homes in England and was listed as the tenth most popular biscuit in the UK to “dunk” in tea. It is a close relative of the ginger biscuit and ginger snap, and is typically flavored with powdered ginger and a variety of other spices, including cinnamon and molasses. The many varieties can be found across the world. In the UK, Australia and New Zealand they are called ginger nuts. 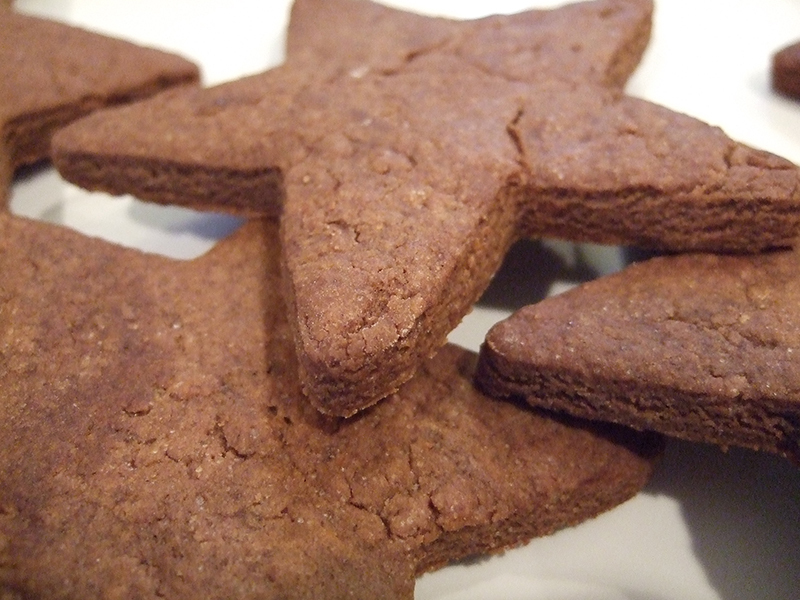 In Scandinavia ginger nuts are also called ginger bread or “brunkage” in Danish, which literally mean “brown biscuits”. While in the United States, they can be compared to ginger snaps. Each recipe (there are many) and each country offers the biscuit with varying amounts of ginger and other spices, which gives them an individual international flavor. 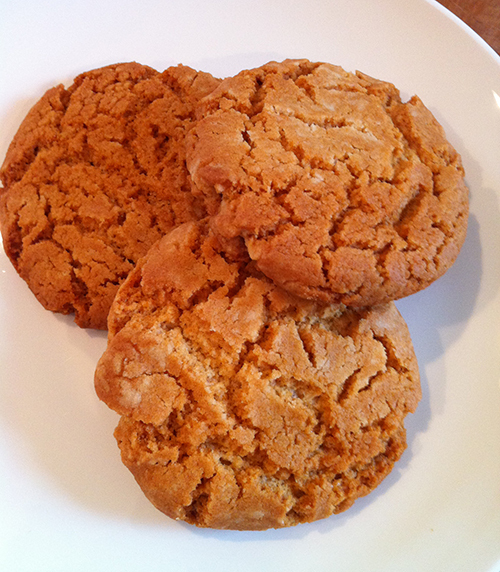 The recipe below is typically English; it contains a nice amount of ginger, golden syrup and offers a wonderful crunchiness and snap as you break one in half. These beautiful cookies are great at Christmas or anytime during the year. The wonderful spices stop them from becoming too sweet, and if like me you love ginger add up to 3 tsp to give them a wonderful kick!